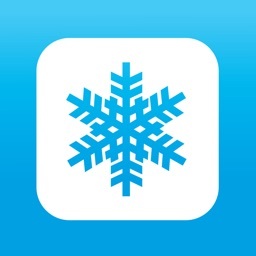 The must have app for EVERY snowboarder this winter! 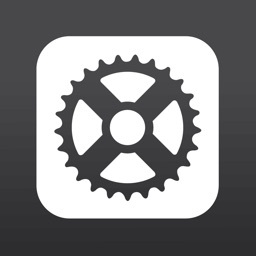 The Official 'Snow Dice' App, named in Yahoo's Top 10 Sport and Health Apps is NOW available for the iPhone and now includes the world's 1st Tricktionary and Slopestyle mode. Are you into jibbing and jumping and want to become a better snowboarder? Want to challenge your buddies on the slopes? Want a bigger bag of tricks? The 'Snow Dice' App is for YOU and can make your most mundane day on the hill more exciting than a trip to Disneyland. 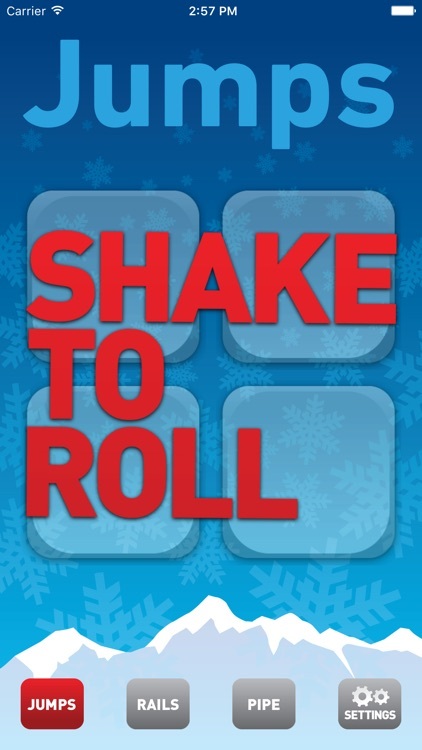 The 'Snow Dice' App allows you to 'Roll the Dice' and get a random trick for you to attempt on the slopes. 'SNOW DICE' : Shake - Roll - Go! - Now includes the Snowboarding 'TRICKTIONARY'. - In App Purchase: The game of S.H.R.E.D. FREE of charge - Comprehensive descriptions and breakdowns for EVERY trick in the book. Don't know what an indy grab is? Just hold down your finger on any of the dice and let the 'Snow Dice' tell you. Now you can choose up to 3 tricks in a row to roll. Jump, rail to jump, an all rail jib session or any combo of your choosing. Practice going back to back tricks down the park as you roll the dice and swipe along to see your line. The app automatically realizes if you come in switch from a feature to hit the next feature the same way so no more reverting around. Your now set to go, challenge yourself and become a better slope style rider. What is the Game of S.H.R.E.D. ? To play is simple. Invite your friend, roll a trick, and tell Snow Dice if you landed it. Your friend will get your trick and will have to try it. If you got your trick and your friend didn't, your friend gets a letter. If you get all five letters in the word S.H.R.E.D., you are eliminated. Invite up to 3 people to play in the same game, or play anyone in the world! Want easier tricks? No problem. Just change the settings and the dice will be totally customized to you and your ability level. Rails or jumps, straight airs to 1080's - you'd decide how much of a challenge you want. This is NOT a video game! The 'Snow Dice' App is designed for real snowboarders to use on the hill when they are actually snowboarding. 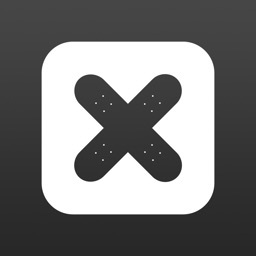 The 'Snow Dice' App is made by snowboarders - for snowboarders! Snowboarding is an extreme sport which can sometime results in injuries and even death. Send It! Apps and the 'Snow Dice' staff are not legally liable for any accidents that might occur while trying the tricks the 'Snow Dice' App suggests. If you do not feel comfortable trying a 'Snow Dice' trick, PLEASE DO NOT TRY IT! The 'Snow Dice' App is a progression tool, not an excuse to try something you aren't ready for. Practice Smart Style, always wear a helmet and ride to your ability level. By choosing to buy this app you agree to these warnings.